At the ESO, we believe that great music can have a great impact far beyond the walls of the concert hall. We work across communities to expose young people to music, involve young people in music, to provide transformative educational opportunities for young musicians, and to support the work of our music education partners around the region. We provide in-school concerts with the orchestra, with ESO chamber groups, we perform regular family storytelling concerts, and we also offer special “try-an-instrument” sessions, where youngsters can try all of the instruments of the orchestra under the guidance of ESO tutors, they can then sign up for starter lessons. We offer beginner and intermediate orchestra courses, intensive chamber music weekends as well as instrumental workshops. We work closely with an array of educational partners, including the Music Hubs in Herefordshire and Worcestershire where we are the associated professional orchestra and the Elgar School of Music, to create enhanced musical opportunities for local students. Our Orchestral Scholars programme gives advanced young instrumentalists a chance to perform in the ESO on selected works under the guidance of an ESO mentor, and our side-by-side concerts give youth orchestras and youth choirs a chance to join forces with the orchestra, providing fantastic learning opportunities. The benefits of taking music beyond the concert hall can extend to people at all stages of life, and our Care Home Concerts for people living with dementia and other forms of chronic illness help bring the comforts and stimulation of live music to some of the most vulnerable and isolated people in our community.  The ESO are also working in partnership with the Elgar School of Music to support the creation of a Worcestershire Special Needs Orchestra. Across the region, our work enriches the lives of thousands of people at all walks of life at all stages of life. Your support can help us deliver the benefits of music to more people.